Faced with rising costs of higher education, New York has recently passed a bill establishing a fund to cover tuition costs at its state’s institutions. This $163 million effort, proposed by Governor Andrew Cuomo, is expected to cover 944,000 families whose incomes fall below $125,000. The Excelsior Scholarship applies to two-year and four-year institutions, and includes $8 million for educational expenses. Though this gives higher education a broader reach, it fails to compensate for the staggering non-tuition costs, still excluding the poorest members of the state. Naturally, this plan comes with a few strings attached. The plan requires students to take at least 30 credits a year but allows students facing hardship to pause and restart the program. Students must also remain and work in New York after graduation equivalent to the number of years they received funding. If these conditions are not met, then the scholarship is converted to a loan. New York is not the first state to provide free college — several states, including Tennessee and Oregon, offer two-year tuition programs — but the scope of this plan introduces a host of new problems. Critics argue that it threatens the enrollment rates of private institutions and that forcing graduates to remain in New York could limit their job prospects. However, the most significant issue is that the plan fails to live up to its promise as advertised. CNN Money claims Cuomo’s bill will most notably benefit households whose incomes lie between $80,000 and $125,000. People who earn more cannot qualify, and people who earn less likely pay no tuition by way of other grants. This inattentiveness toward the state’s poorest people belies Cuomo’s effort to make higher education accessible to both middle-class and lower-class households. Under the banner cry of “free college,” Cuomo garnered support for his plan, which only covers tuition. This certainly reduces the cost of attendance, but it ignores the staggering living expenses associated with New York. 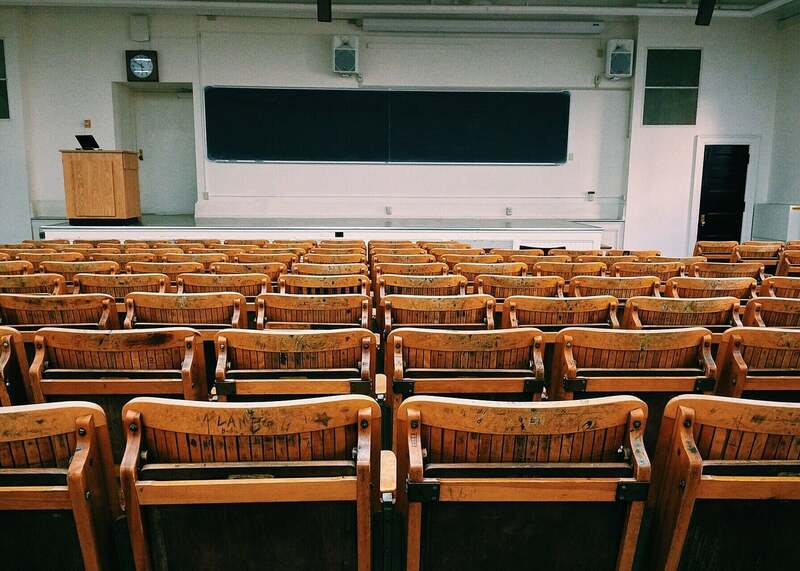 Under this plan, New York would pay $6,470 in the State University of New York System and $4,370 at a community college — 31 percent and 28 percent of the total cost of attendance, respectively. Room and board make up the remaining roughly $14,000 cost for which students are directly liable. A few changes could further increase accessibility. Removing the clause which applies money from the Excelsior scholarship to tuition after Pell grants and Tuition Assistance Program scholarships, the money from those grants could help handle non-tuition costs. Also, if Cuomo removes the minimum yearly unit quota, part-time student workers would no longer be exempt from access to the scholarship, which would allow them to work toward paying their living expenses. In the wake of the bill’s approval, California is already seeking to expand accessibility to higher education. It is running into the same problems, however. In true Californian fashion, the proposal introduced by Assemblywoman Susan Talamantes Eggman begins with a tax. The bill raises the income tax by one percent on the highest income households, and is expected to amass $2.2 billion. The formidable cost of living associated with California acts as a barrier for higher education as it does in New York. Though the $2.2 billion proposal dwarfs that of New York’s plan, it is counterbalanced by the fact that California shelters 12 percent of the total U.S. population (twice as much as New York), and a disproportionate 22 percent of the homeless population. The sheer magnitude of demand combined with the decline in housing production earned California a seat on the USA TODAY list of states that bear the highest cost of living. The California plan is different in that it applies to all students regardless of income, and ignores the risk that people will leave the state after earning their degree. However, it appears as though California is no closer to truly free higher education than New York, and will not be unless it recognizes that education is inextricably linked to other facets of the economy. Until California addresses living expenses, or even the minimum wage as a living wage, the poorest of our state will still be excluded from access to higher education.